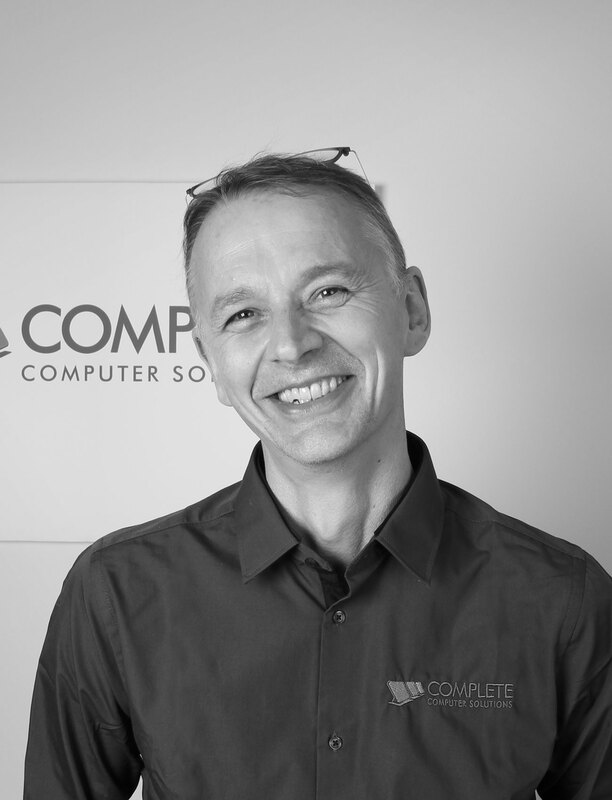 Willis has over 25 years experience in IT management for SMEs and large enterprises, so understands how crucial it is to have efficient IT support. 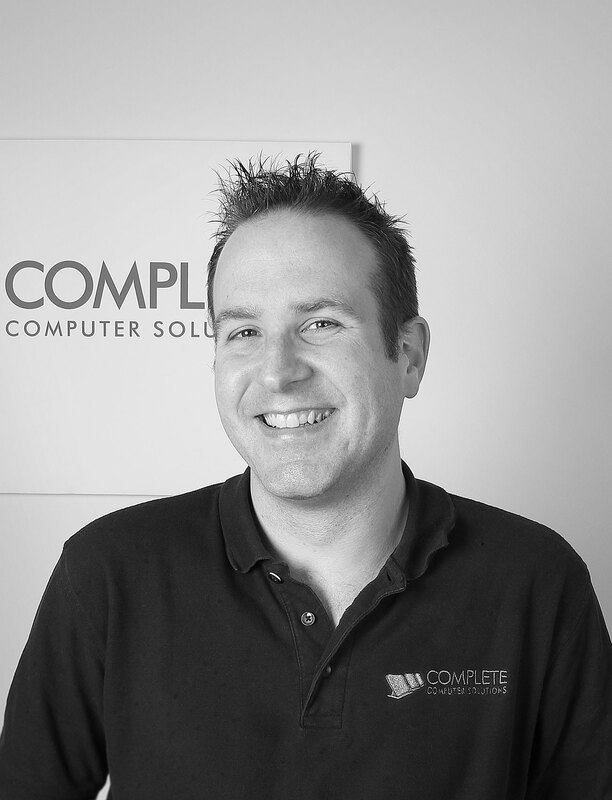 Kevin has been with CCS since it’s launch in 2008 and there’s not an IT service or product he can’t help you with. 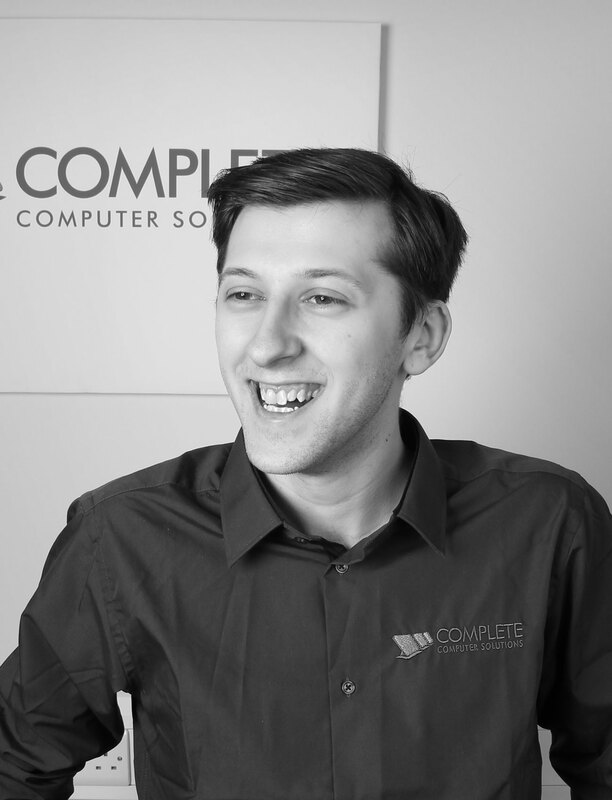 The king of all tech geeks, Steven can resolve any IT issue quicker and slicker than your average. 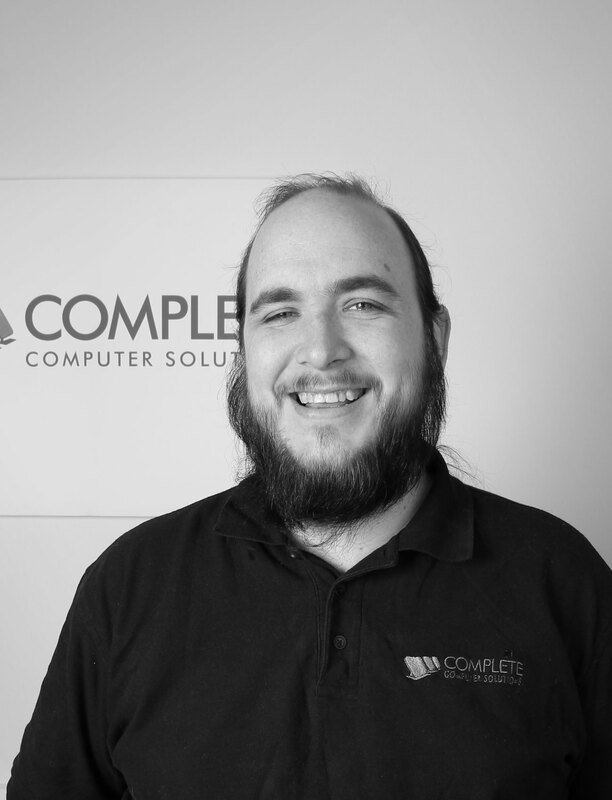 Our newest but by no means least CCS team member, Aaron provides calm and collected IT support service to our clients.